Wax ribbons are used to print onto paper labels, so they offer the least amount of durability. 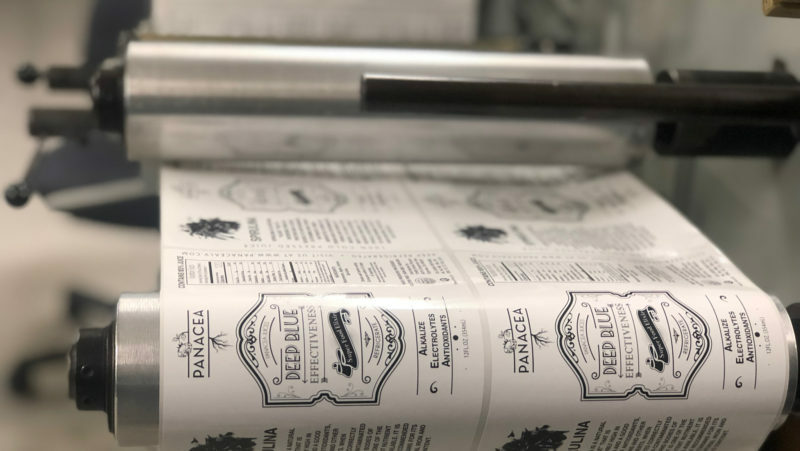 To avoid abrasion or exposure to any elements that could damage the label, custom wax ribbon labels must be kept dry and handled with care. This material is designed to print on paper labels using matte or semi-gloss material. 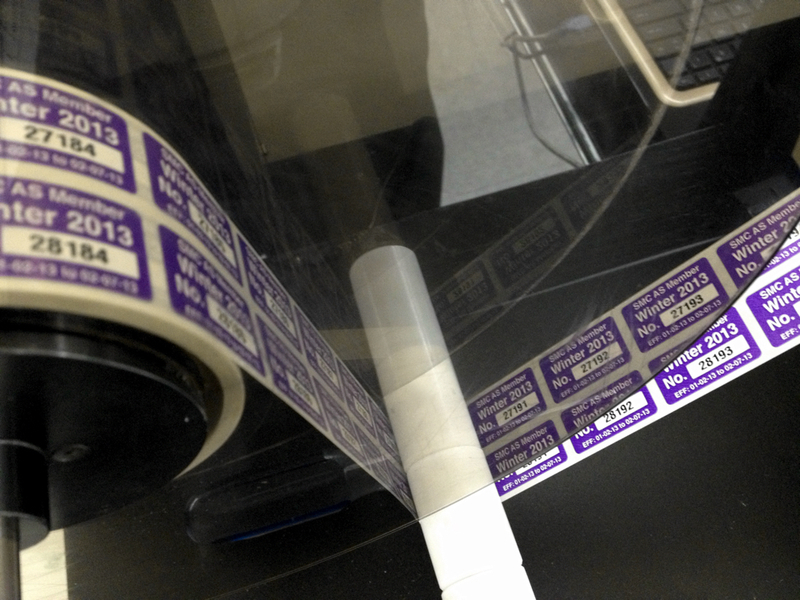 Our custom Wax labels are often used to print simple formats and normal barcodes with large text. For customers that need a standard paper label, Wax Ribbon provides an effective solution. We also offer Wax/Resin Ribbon and Resin Ribbon solutions for customers with different application requirements. Contact us today for more information on the Thermal Transfer solutions we offer!